Delegates from Bolivia and Chile will head to the International Court of Justice today, where they will present their arguments over a disputed 380-kilometre coastline on the Pacific Ocean. Relations between Bolivia and Chile have been historically strained over the territory dispute, which was instigated after Bolivia was defeated in the War of the Pacific in 1883, leaving the country landlocked. It remains unclear which way the ICJ will rule when it hands down a decision later this year. For Bolivia, the only landlocked country in the world to maintain a navy, the disputed territory will grant access to the sea to enhance its exports of natural gas and minerals. 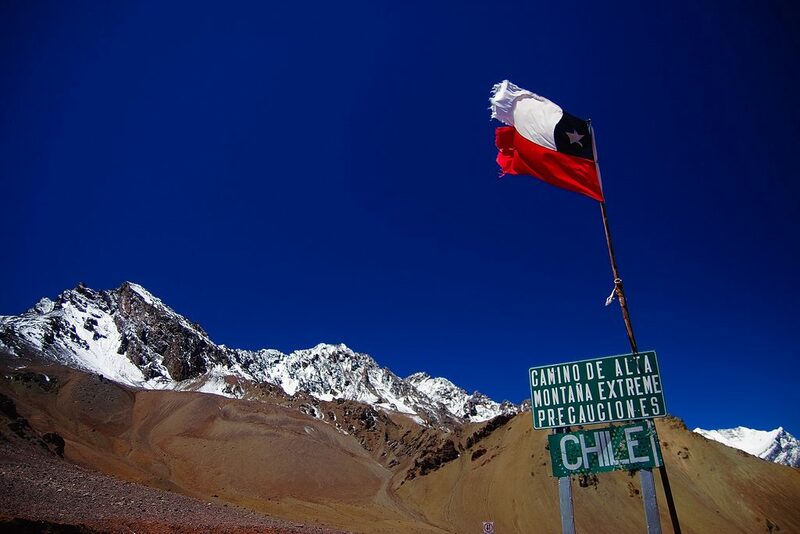 For Chile, the world’s largest exporter of copper, the region contains some of its biggest mines. With economic prosperity on the line, any decision will likely be intolerable for one of the parties. 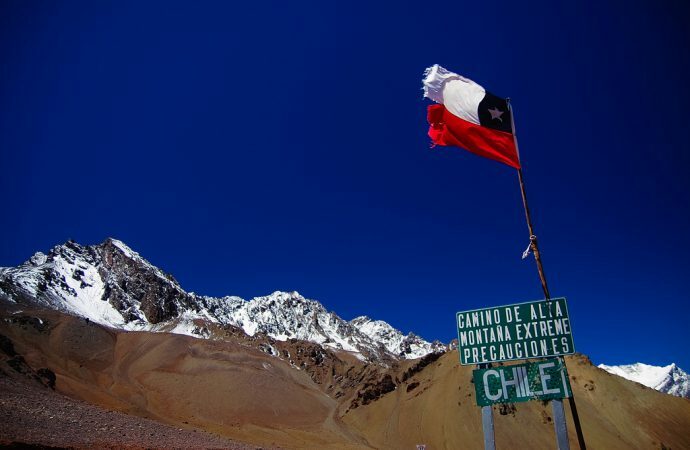 Indeed, with no avenue for an appeal, expect relations between Bolivia and Chile to be further strained regardless of which way the court rules.